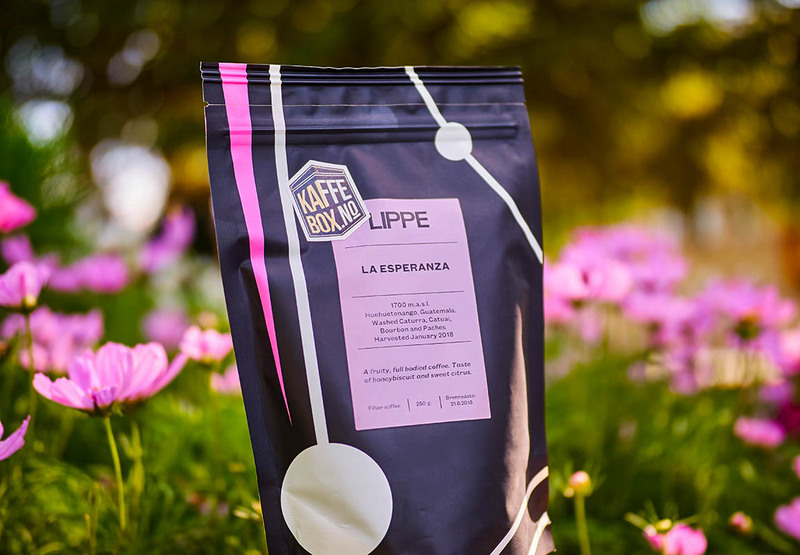 Part 2 for KaffeBox July 18 Box, in this post I’ll only write about the Guatemalan coffee La Esperanza from the coffee roastery Lippe. In last Friday’s post, you’ve been able to read about the coffee and also what I expect from the coffee. In this part, I’ll share my recipe for an awesome pour-over and Espro travel press as usual. As I was cupping Lippe – Guatemala La Esperanza, I can honestly say I feel a taste of shortbread and with a mild finish of orange peel. A straightforward coffee that does not stand out. I also want to know how good this coffee would be for a coffee, so it usually became a dark chocolate with sea salt. I understand that this can be a weird thing to try out, as almost all coffees are well matched with chocolate. But there are those who really don’t, and that may mean they are only preferred enjoyed on their own. For example: Do you like green tea with chocolate? I certainly do not. It was a lot better than the last review. Shortbread with a mild scent of orange peel. 3) 110 g of water in a circular route that ends with a flow (approx. 10-15 g) on edge. The total brewing time of 2 minutes and 5 seconds. So just like the Kenyan coffee, this was more balanced, how they roasted it that way is very interesting I have to say.